But when Prince asked him to abandon his studio and go on the road with him, photographing the musician live in concert and behind the scenes, Beaulieu stepped into a completely new life. 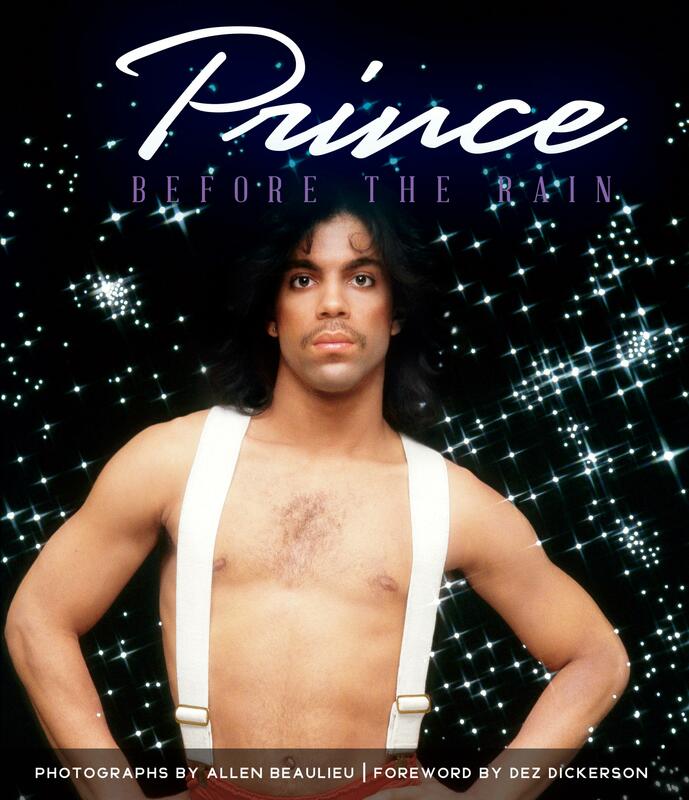 Prince: Before the Rain is published by the Minnesota Historical Society Press. Thomas Peacock says it was an idea he had years and years ago -- but he says the first manuscript was "horrible." We read history with a deepening sensitivity to who was reporting what - and why. And we have a starkly different perspective than did the people who wrote some of that history one or two hundred years before. Historian and author Timothy Cochrane admits there were "some pretty offensive things said," but he pieces together a nonetheless fascinating, first-person account of the earliest days of European settlement near Grand Marais, and the Anishinaabeg trading partners skillfully playing the American Fur Company and the Hudson Bay Company against one another. The former curator of the Duluth Art Institute, Annie Dugan, and photographer John Heino sit in for a wide-ranging conversation with journalist/photographer Wing Young Huie. His new book, an exploration of identity and culture, is informed by his growing up in Duluth. Katharine Johnson's story of Karhu the little bear deals with universal themes: earning money to buy something you want, finding a mentor to teach you a skill you need, and how to get out of bed on time. Oh, and perhaps the most important: including those who are different from you. The Mukluk Ball, by Katharine Johnson and illustrated by Alicia Schwab, is published by Minnesota Historical Society Press.